Mold loves damp and warm conditions, and carpet is one of the major items where it grows. A spilt glass of water could be the start of a big mold problem. A damp patch left for a couple of weeks while you’re on holiday could have developed into a nasty, black patch by the time you return. If mold growth has spread from one wall to another, we’re afraid that there’s really not much that can be done except getting rid of the carpet (though you be careful when you do so). For smaller patches of mold, if you know how to remove mold from carpet then you could save an expensive replacement. If your carpet gets wet, then you can help to prevent growth of mold by drying it out quickly and thoroughly. It’s notoriously difficult to remove mold from fixed carpeting, and it’s best to call an expert, but you can’t ignore it: mold spreads quickly and has some pretty serious health consequences. Use a cleaning solution and scrub the rug clean. Alternatives for this include bleach (1 part of bleach to 10 parts of water) or borax (1 cup per gallon of water). Remember to wear protective clothing, dust masks, and gloves. 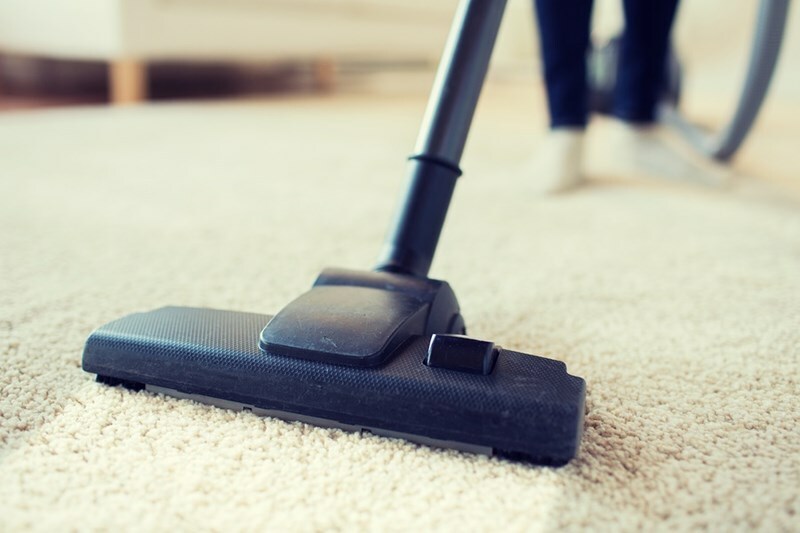 If your mold problem is on a fixed carpet, rather than knowing how to remove mold from carpet you’ll need to know how to cut carpet and replace the infected section. If this is the method you need to use, make sure you cut around the infected area at least 12 inches on all sides and then slot a new section in – you may be left with a multiple shaded carpet, but at least you will have got rid of the mold. If you are in any doubt about what to do if you have mold on your carpet, or anywhere else, then don’t hesitate to get in touch with us. We’ll be glad to offer some advice and the benefit or experience.